With annual floods on the increase across all parts of Australia, we share some of the facts worth considering when deciding on your preparations against flooding. The estimated average annual cost of floods in Australia is $314 million*. The emergency services sector, as well as the insurance industry recommends that homeowners and organisations implement annual risk management strategies which include disaster planning and preparation. The SES encourages all homes and businesses to consider their readiness for floods and storms, including developing an emergency plan. 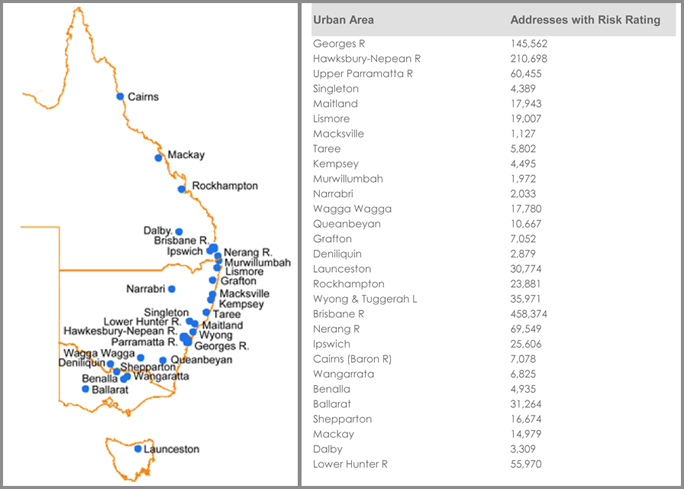 Look at your state SES website for FloodSafe and emergency planning information.